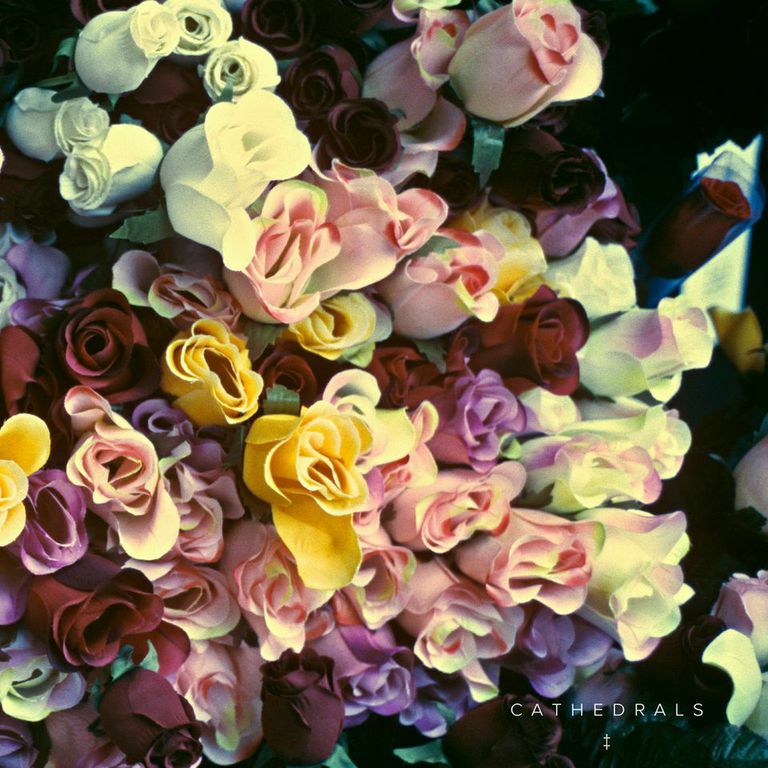 Cathedrals, the San Francisco duo comprised of Brodie Jenkins and Johnny Hwin released their self-titled debut EP on Monday. You can hear the full EP HERE, including a Spotify exclusive acoustic version of “Want My Love”. 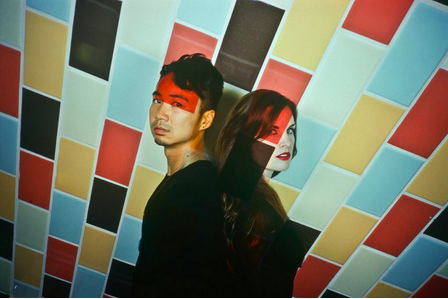 “Want My Love” marked Cathedrals’ first single with esteemed New York pop impresarios Neon Gold Records. Looking set to follow in the illustrious footsteps Neon Gold acts before them (Passion Pit, Ellie Goulding, Gotye, et. al), Cathedrals fit beautifully amongst the backdrop of the label’s more recent output (HAIM, Wet) and label founder Lizzy Plapinger’s own rising outfit, MS MR.